Adriana Allen, Andrea Lampis, and Mark Swilling (eds) (2016). London: Routledge and International Social Science Council. 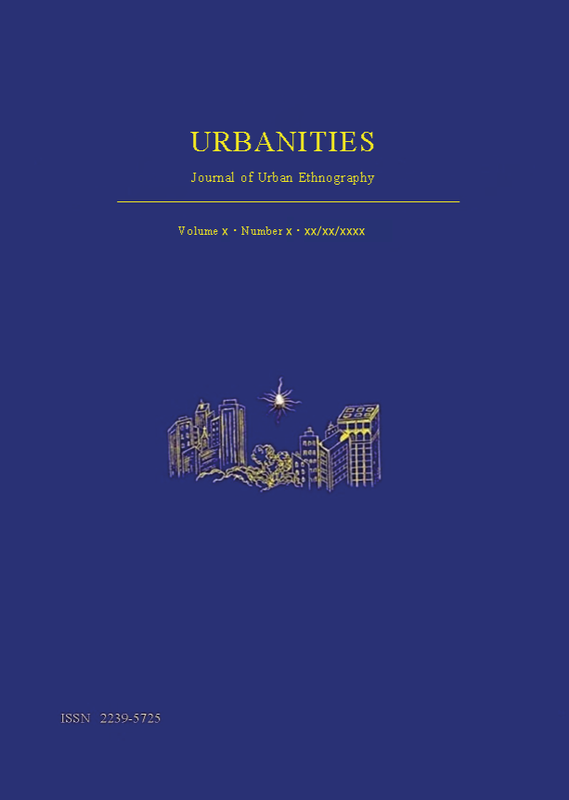 Quotidian Mobility as Urban Theory, Method, and Practice. and Gentrification in Brooklyn. A view from the street. New York, London, Lexington Books. and Sustainability. International frameworks, national and local governance. on Minorities, Discrimination, and Transnationalism. London: LIT Verlag. Colour. Distributed by Documentary Educational Recourses. Leaving Greece. Directed by Anna Brass. (2013). Colour. Produced by Hochschule für Fernsehen und Film. Night Café. Directed by Ligia Dabul. (2011). 10 minutes. (NECTAR), Fluminense Federal University of Rio de Janeiro. Bruit qui apporte l’argent. Directed by Konrad Pilot (2013). Messages Musicaux- Le Sénégal en transformation. Directed by Cornelia Strasser. (2013). 72 minutes. Colour. Produced by Cornelia Strasser, Rolf Schmid, FAMA FILM AG.